Finding myself with time to spare and a copy of The Little Prince at hand, resting on the shelf more for decoration than for anyone to read, presented an opportunity. So I settled down, opened the pages and drifted off on adventures with my friend from Asteroid B-612. 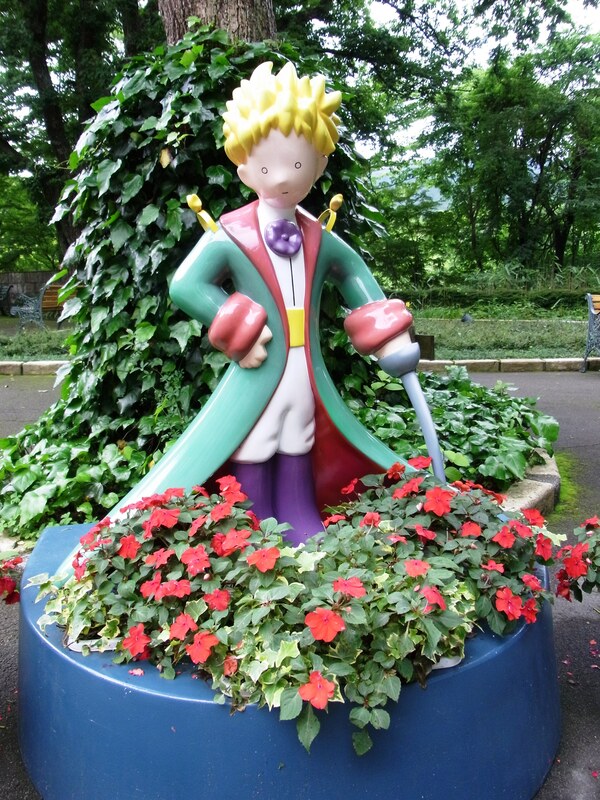 Later, the realisation dawned that I had been meaning for a long time to write about my visit to The Museum of The Little Prince in Hakone but the endless concerns of pretending to be a grown-up had intruded. 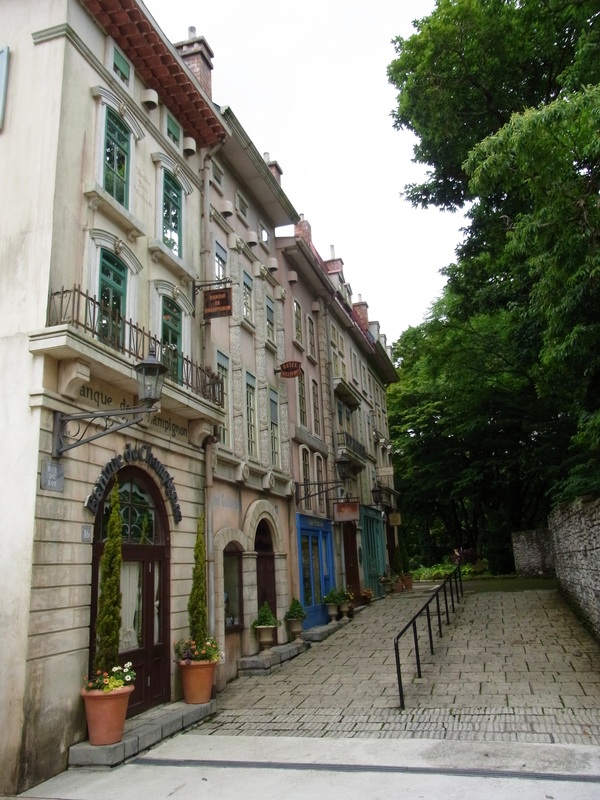 The photographs remained tucked away and with them my memories of walking down a French street without having ever left Japan. 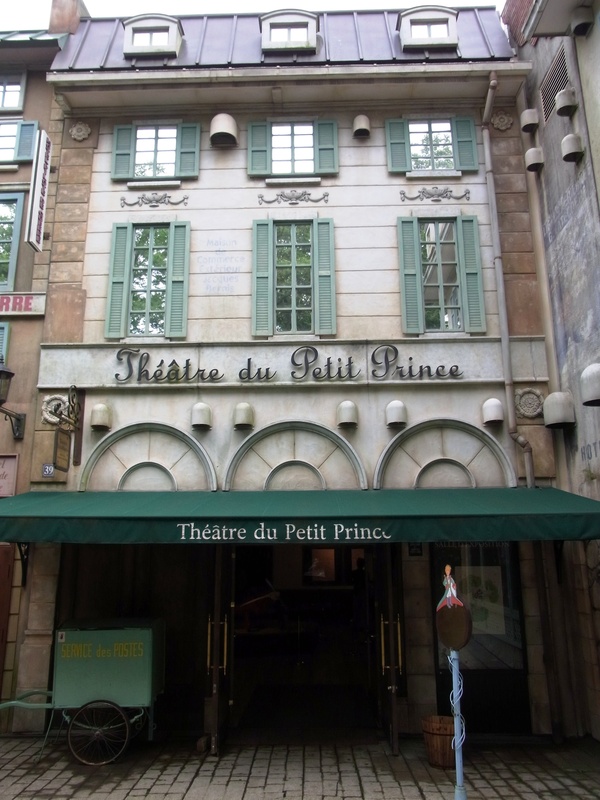 This is not so much a museum as its own world: dedicated to The Little Prince and the life of the pilot he meets in the desert, Antoine de Saint-Exupéry. 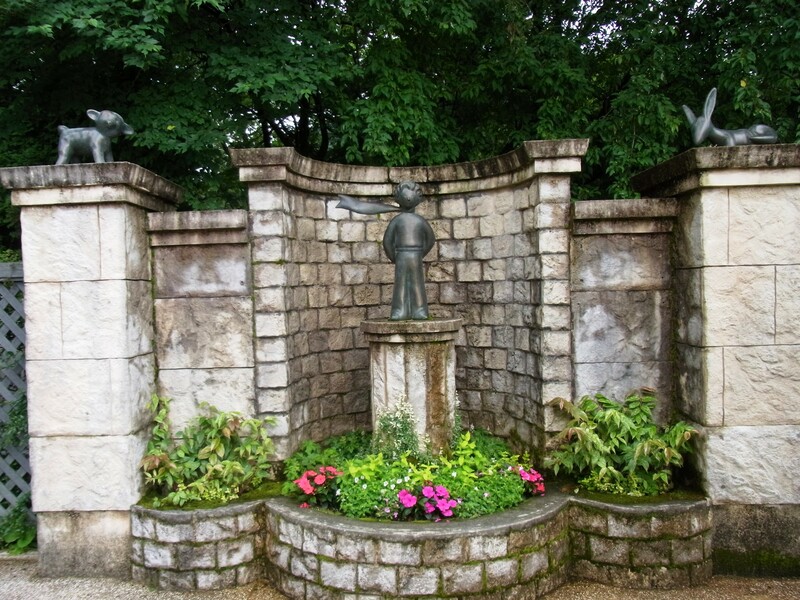 The buildings that house the Museum of the Little Prince, along with the gardens that surround them, could have been transported here from Europe. 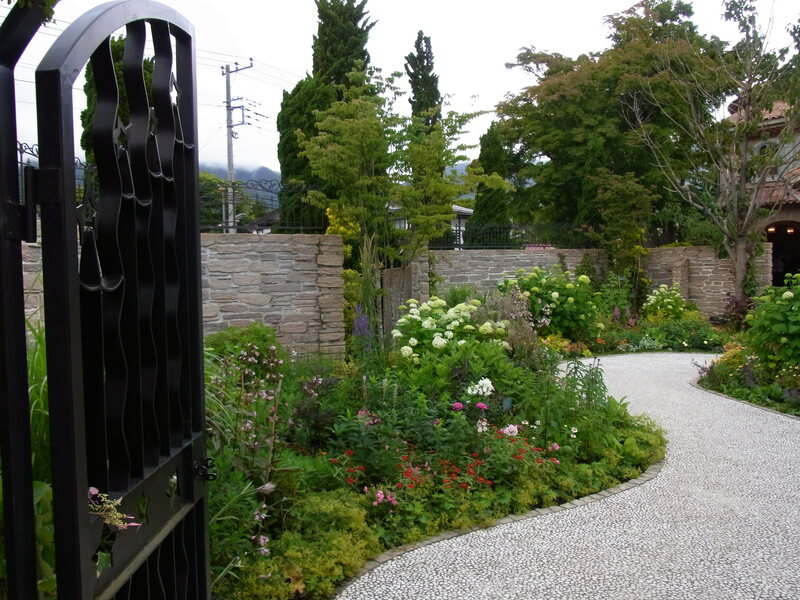 While the attraction may be owned by a Japanese broadcaster and have been created in the midst of a literary theme park boom, it has clearly been put together by those who love the author and his most famous work. There is much joy to discover in the small details. 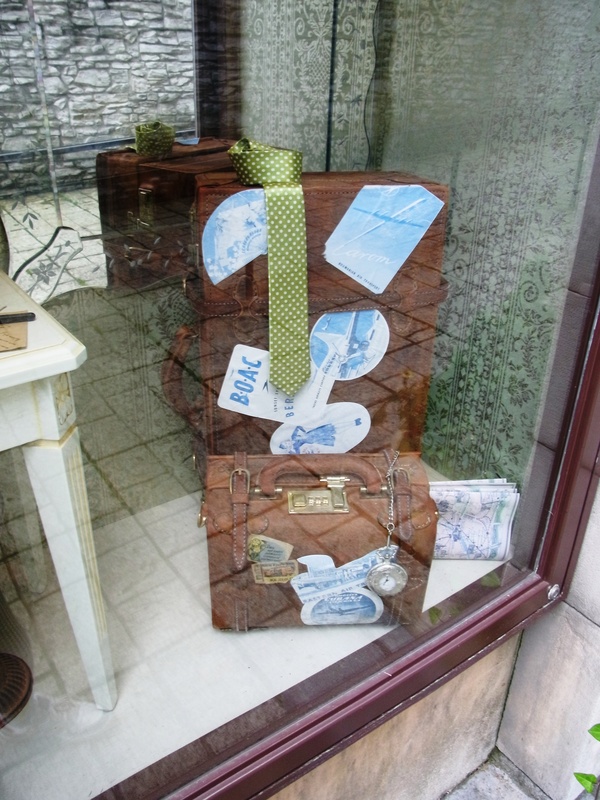 This window exhibit in one of the shops on the French street features contemporary adverts from airlines and destinations that were popular during Saint-Exupéry’s flying career. Here is the entrance to the exhibition hall where, once admitted, you are required to put the camera away. That is a shame as far as this photo series goes, however it does allow the visitor to focus on the detailed recreations of scenes from the author’s life, including his childhood bedroom, office from the early days of postal aviation and apartment during his exile in New York, among others. 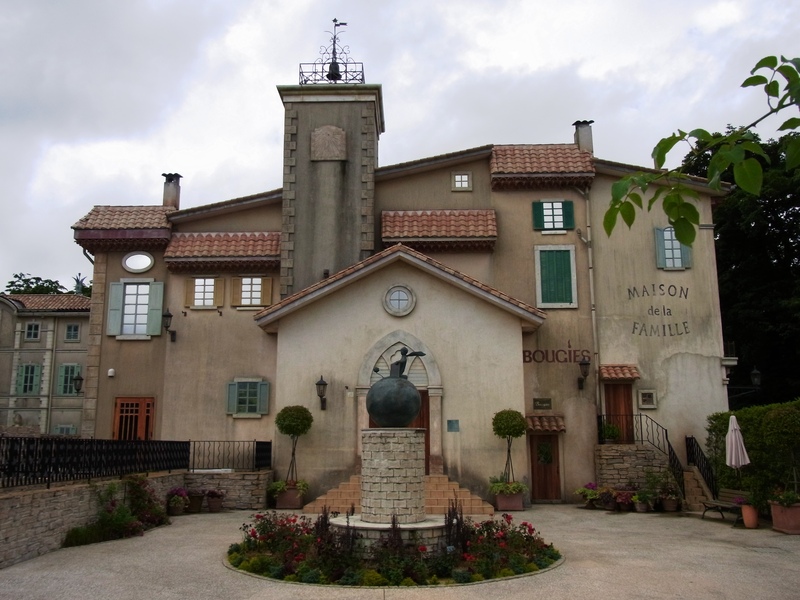 The exhibits’ descriptions are mainly written in French and Japanese, although there is an audio guide available in English. Having made the decision to go without, I coped pretty well while giving the last vestiges of my French abilities a workout. It doesn’t really matter which language you are most comfortable in though, as the final exhibit shows, The Little Prince now appears in almost every language found on our planet. There is, as you would expect, a well-stocked gift shop, café and restaurant. 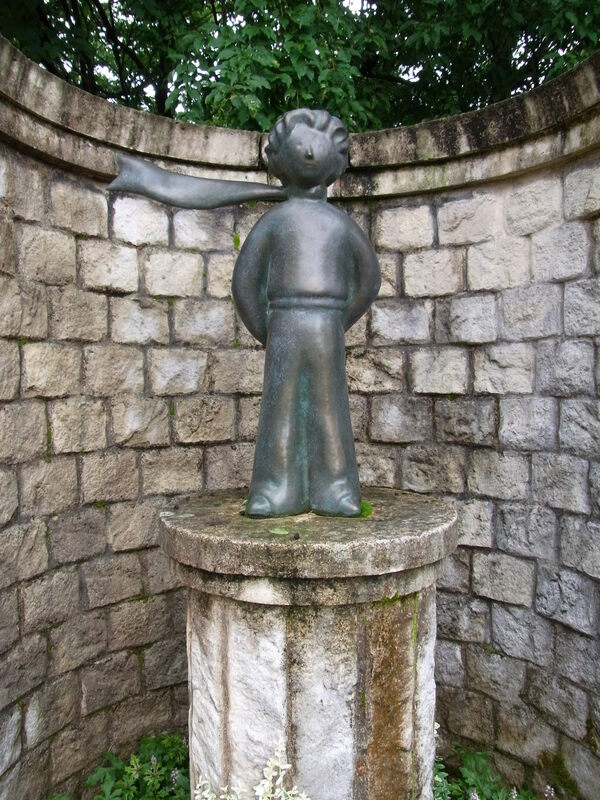 Yet even on a grey day such as the one of my visit, with rain never very far away, the gardens of the Museum of the Little Prince are not to be rushed through. To do so may mean missing one of the many scattered sculptures. 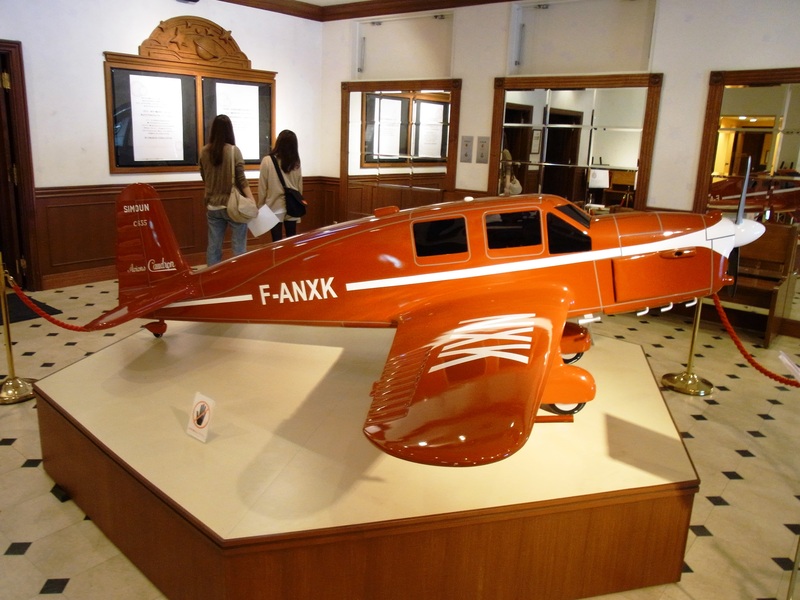 The details of Saint-Exupéry’s life are worthy of a hundred adventure tales and, whether you are familiar with his works or not, a stroll around this beautifully crafted museum is an excellent way to discover more about the man and his creations. 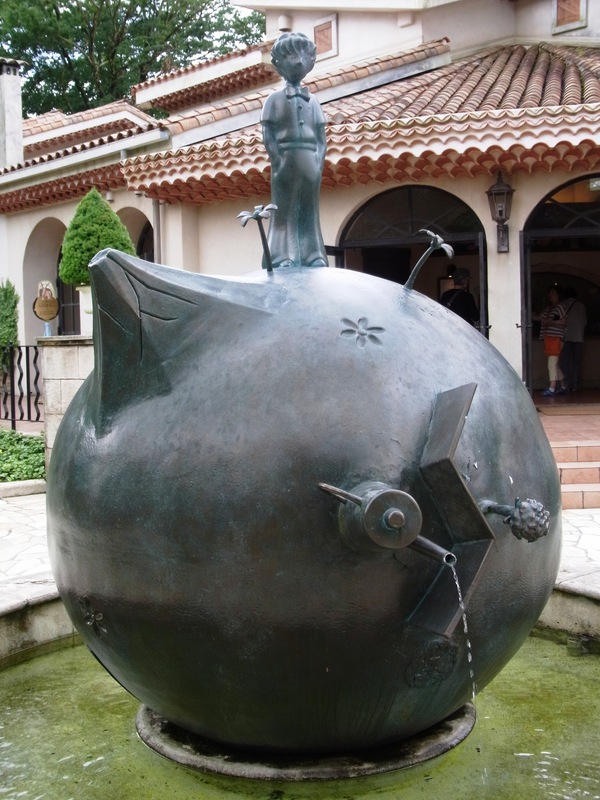 If you are lucky enough to find yourself in Japan, the Museum of the Little Prince is about an hour away from Tokyo. 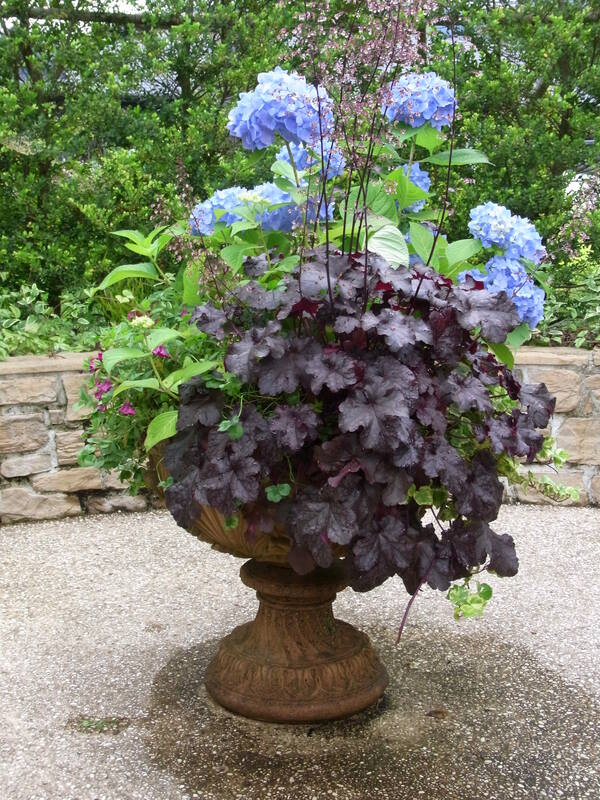 A visit will delight all who are children, or were once children or who wish they still were children. What better guide could you ask for? For you it’ll be as if all the stars are laughing. You’ll have stars that can laugh! The ‘man’ for Japan: CGI PM?